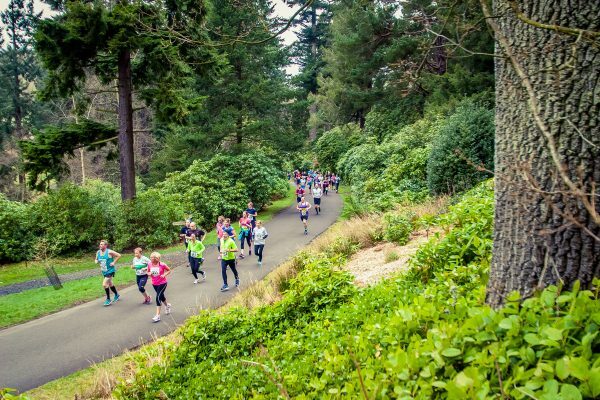 Run Northumberlands most popular 10k race takes place once again at the National Trust venue. The course includes a 4km climb from 3.7km to 7.7km (climbing almost 100m) then coming back down to the finish outside the visitor centre. Don't miss this challenging race which is full of views of the hills and the picturesque lakes and woodland within the estate.